AT PRS YOU ARE MORE THAN JUST A CLIENT…TO US YOU ARE FAMILY. IS YOUR PHARMACY AS PROFITABLE AS IT COULD BE? LET PRS GIVE IT A CHECK-UP! 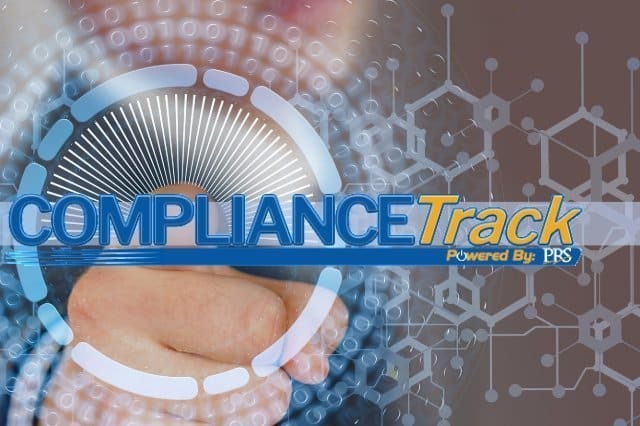 COMPLIANCETrack is the industry’s only complete Pharmacy Compliance package, easily accessed online and always up to date. 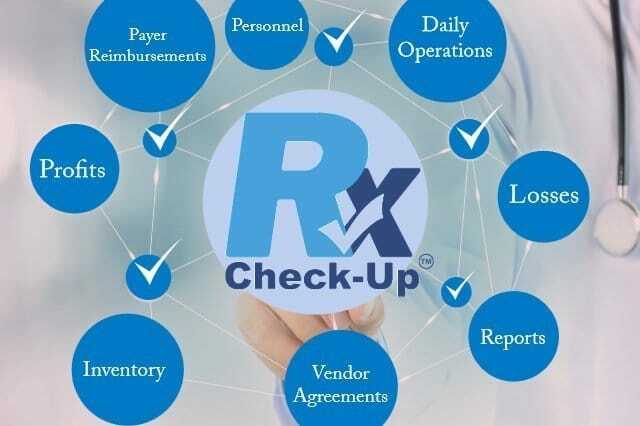 More than 6,000 Pharmacies trust COMPLIANCETrack. PRS is the exclusive broker endorsed by NCPA. This is the first step to take whether you are buying, selling or transferring a Pharmacy. PRS can advise you on Pharmacy Valuation, financing, and preparing your Pharmacy to sell for top dollar. Pharmacy owners trust PRS for comprehensive consultation services and custom solutions including operational evaluations like RX Check-Up. Do you need a “bumper-to-bumper” inspection of your entire Pharmacy operation? 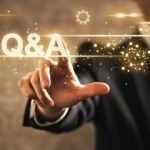 Many Pharmacists have the ultimate goal of opening a Pharmacy, but the process can be overwhelming. 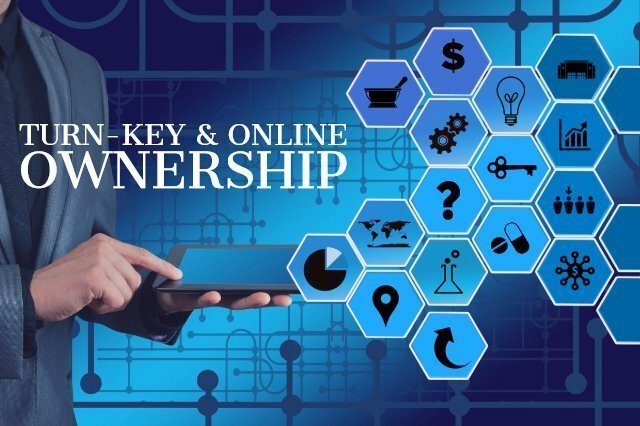 PRS should be the first step you take in your journey to Pharmacy Ownership. We can help with exporting FDA-approved Pharmaceuticals, vitamins/supplements, OTC’s and supplies as well as overseas Pharmacy consulting and other services. Want to own a Pharmacy overseas? Start here. 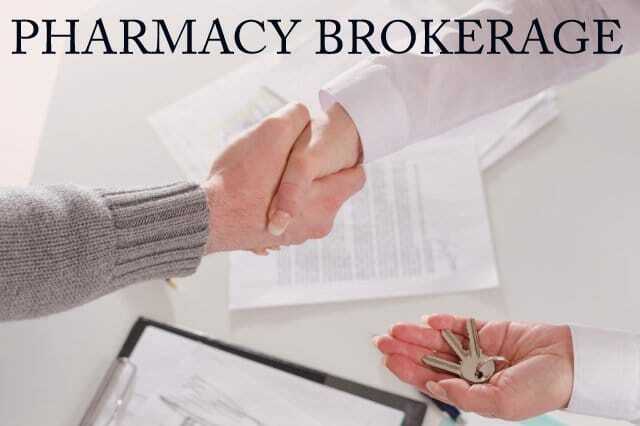 PRS Pharmacy Staffing Services has been partnering with busy owners like you for over 36 years. 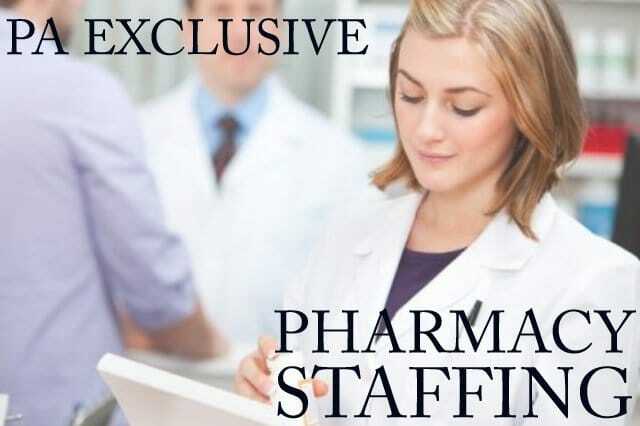 We can help you meet all your Pharmacy Staffing needs. Because PRS is Pharmacist owned, I think there is a greater understanding of what Pharmacists go through in their jobs. They make efforts to make things as helpful as possible. Whatever Your Pharmacy Consulting Needs, We Can Handle It! PRS has been helping Independent Pharmacies succeed since 1982. As a result, we have helped thousands of Pharmacy owners with everything from Compliance to Brokerage and everything in between. We have worked with Pharmacies in all 50 states, D.C. and internationally. We are the leading Pharmacy Consulting Services company in the industry and we would love to put our experience to work for you! 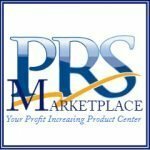 PRS is the most trusted Pharmacy Consulting Services firm with innovative services and products designed for Pharmacy executives, owners and other professionals. We have over a century of in-house Pharmacy Consulting expertise. Our vast network of Pharmacy consultants, advisers and experts are ready to help your Pharmacy anywhere in the world. 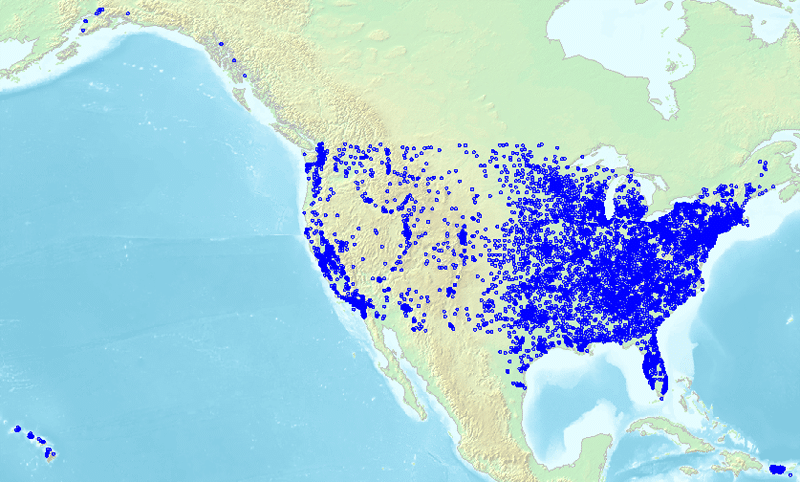 Check out the map below of our U.S. clients! 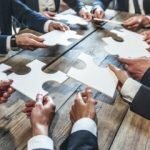 Our experts and specialists have successfully tackled challenges other consultants, brokers and compliance providers are not prepared to handle.